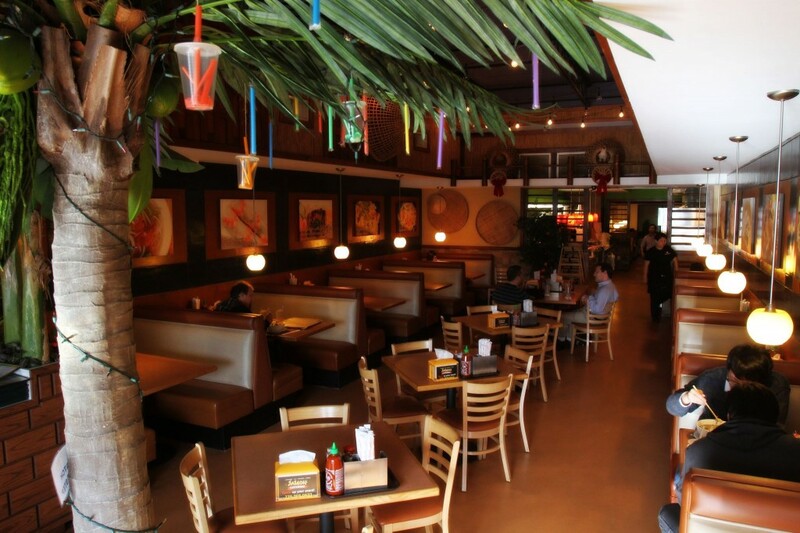 Our 7 locations offer authentic mouth-watering dishes including our unique bubble teas, flavorful Vietnamese Pho noodles, original Rice Vermicelli creations, Siam Shrimp Pad Thai and so much more! 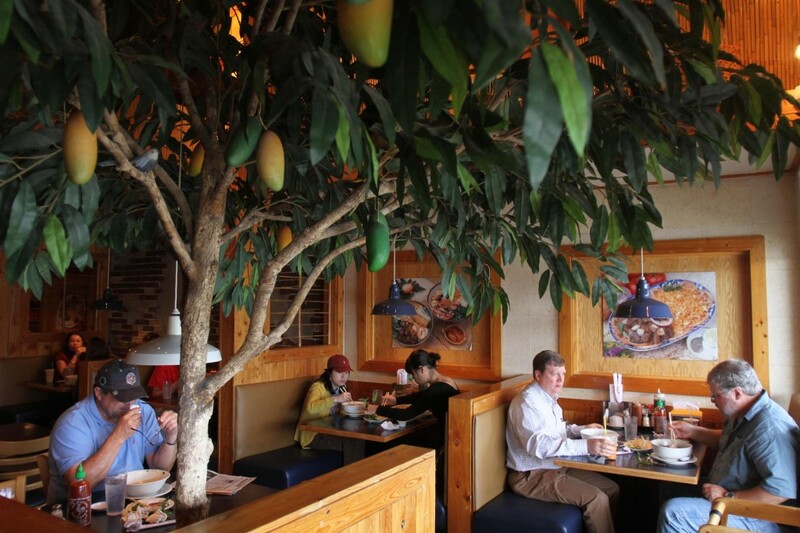 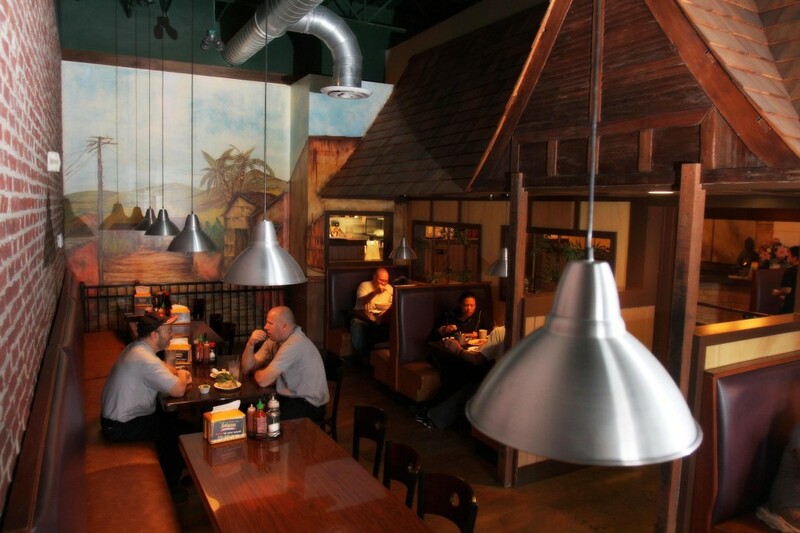 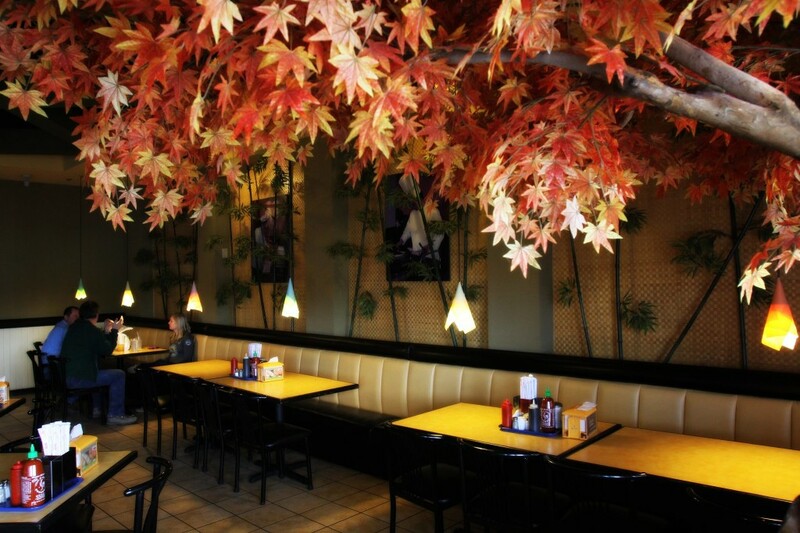 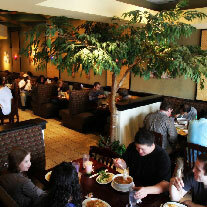 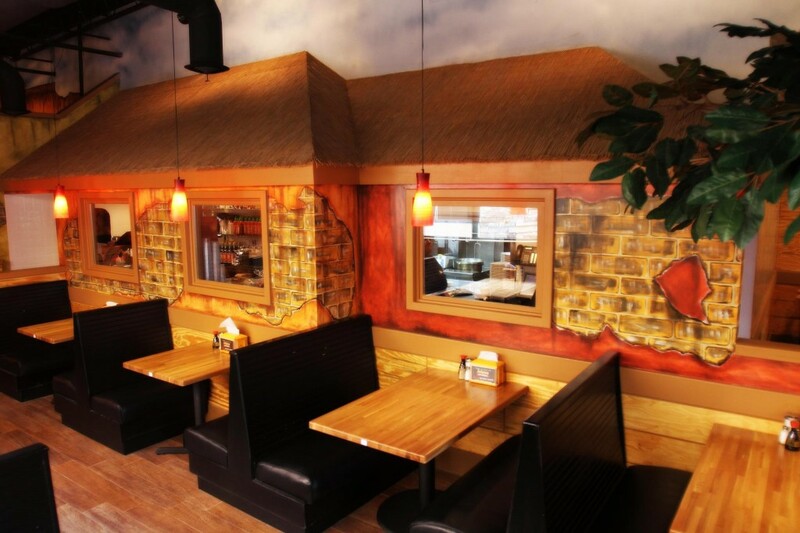 T he Saigon Restaurant Group is Atlanta’s premier restaurant group of South East Asian cuisine. 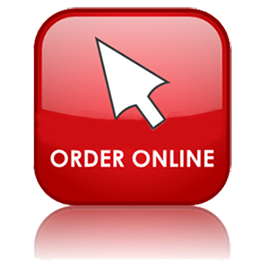 Our business is founded on a simple idea: offer each customer the best possible experience in service, quality, value and selection. 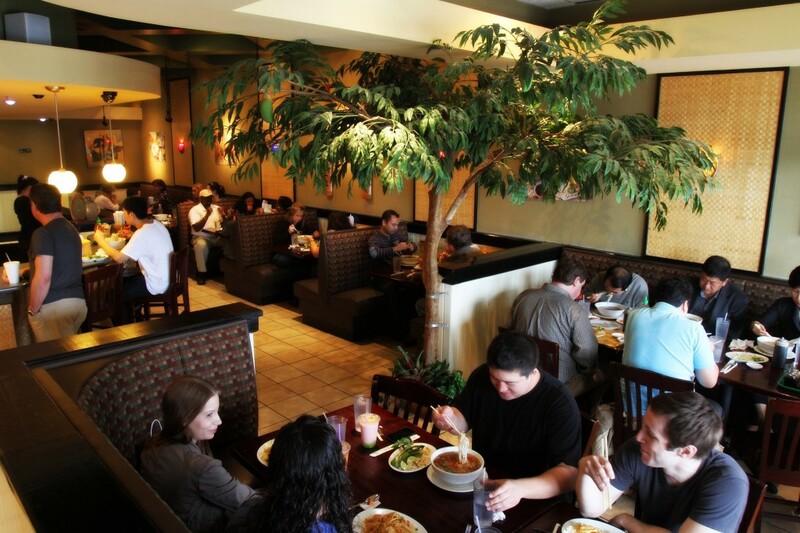 We offer exceptional, award winning Thai cuisine, Chinese cuisine, Malaysian cuisine, & Vietnamese cuisine for a truly unique and memorable dining experience. 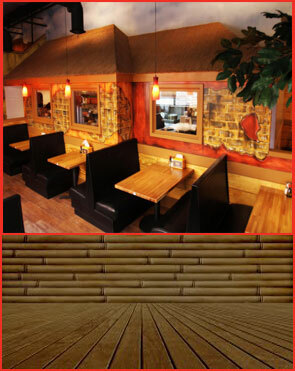 Friendly & Memorable dining service.